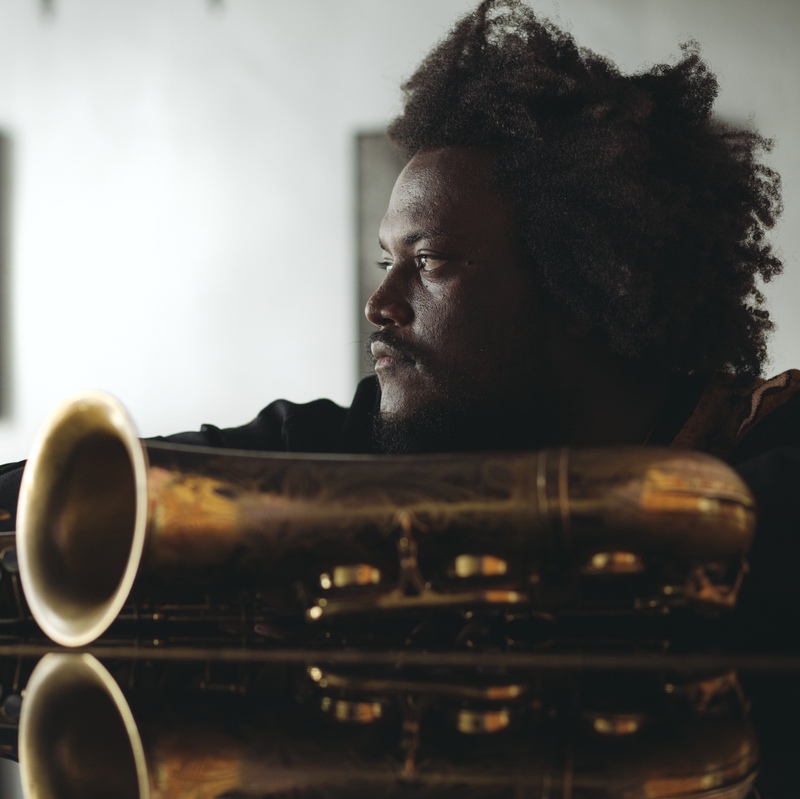 Labor Day Weekend traditionally marks the end of summer, but on the local jazz scene, the heat wave continues. 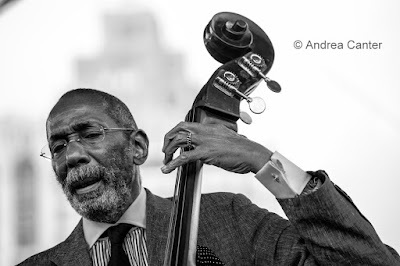 A new Minnesota transplant celebrates his debut CD at Vieux Carré; a new band of local veterans launches at The Nicollet; an established ensemble celebrates Monk at the Black Dog; the Dave King Trucking Company "implodes" at the Icehouse; Jon Weber sticks around for two more gigs this weekend including another Jazz at the Jungle with Connie Evingson; Chicago's brilliant flautist Nicole Mitchell opens the new 8 O'Clock Jump series at Walker West; expat Minnesotan Michael O'Brien plays the first of his four Twin Cities evenings; Dave Karr brings his quartet to Crooners;Victor Wooten returns to the Dakota; and hot sax star Kamasi Washington hits the Icehouse at the end of the week. For starters. Friday, September 4. At post time there were still a few seats left for KBEM's Annual "Last Days of Summer" River Cruise on the Magnolia Blossom, taking off from Crosby Park, complete with live music from pianist Joe Strachan and vocalist Cameron Kinghorn. Enjoy these young lions along with food and a chance to help support KBEM. 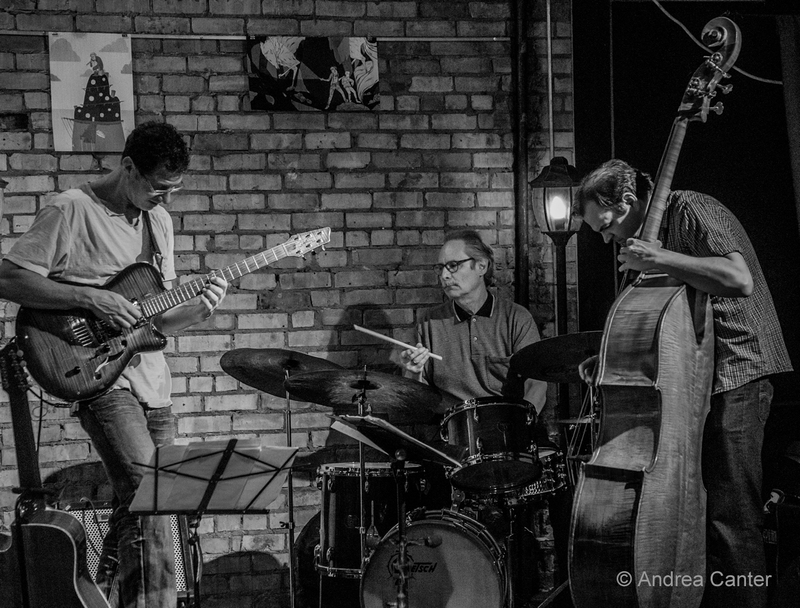 Once in a while, Parma 8200 has an instrumental ensemble on a Friday night, and tonight it's sublime guitarist Joel Shapira's Trio with saxophonist Pete Whitman and bassist Tom Lewis. In south Minneapolis, Friday Night Jazz at The Nicollet helps launch a new project-- the Phil Aaron/Zacc Harris Quartet with Matt Peterson and Jay Epstein. 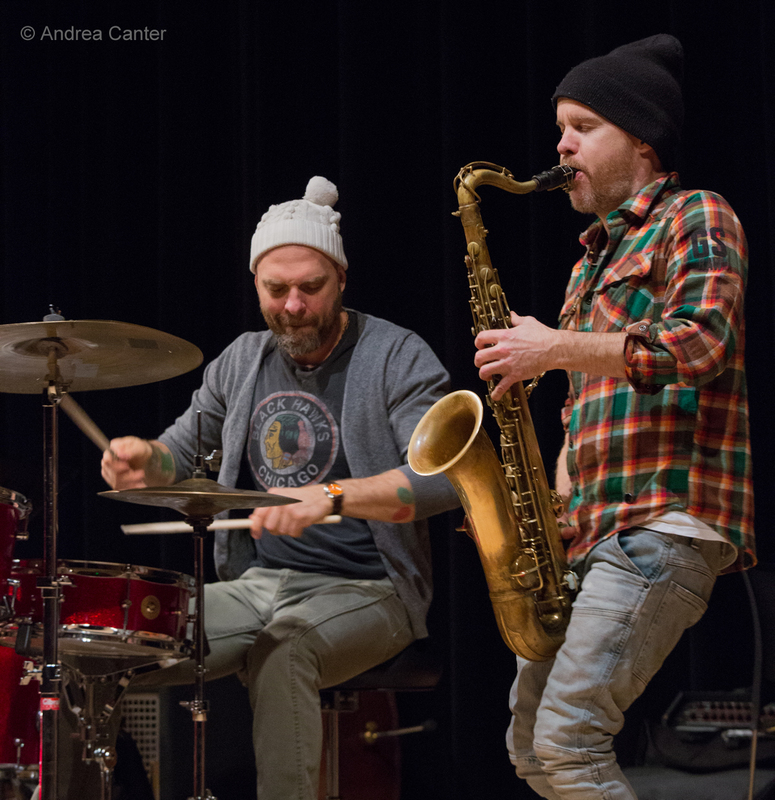 Technically a cross-generational ensemble, even the "youngsters" Matt and Zacc have at least a decade's worth of credentials and Harris probably has one of the longest list of working bands in the region. 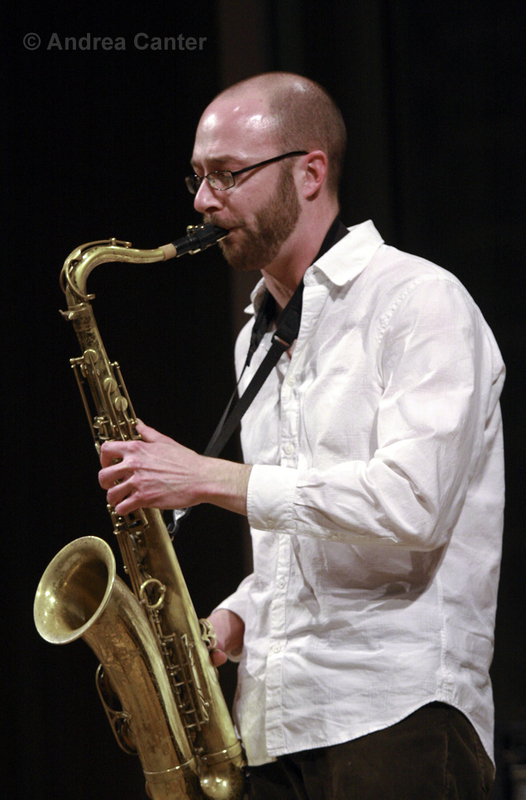 Saxophonist Andrew Schwandt moves into the leader position with his quartet at Jazz Central,doubling on tenor sax with Joe Mayo and featuring Pierre Lewis on piano. 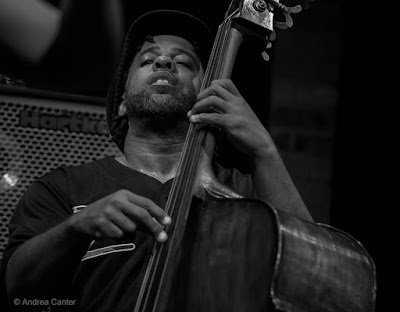 Eric Graham on bass and Batume on drums. Young vocalist Katia Cardenas continues to build a fan base across the metro, in part because she is as likely to sing Ella as Sting. 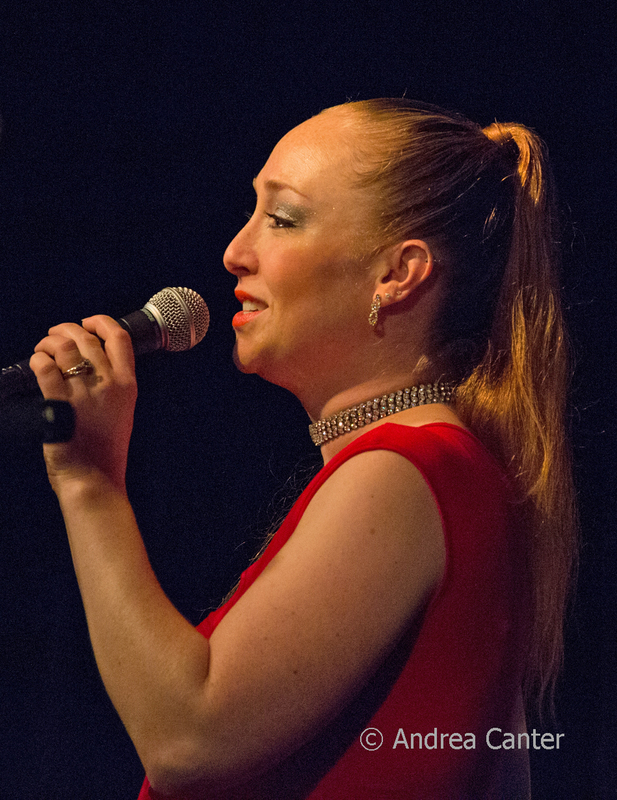 She returns to Vieux Carré tonight, where she had the club's grand opening gig in July. Saturday, September 5. The State Fair will be jammed for its final weekend, and this afternoon you can hear Doug Haining's Twin Cities 7 with singer Maryann Sullivan (1-3 pm) at the Carousel Stage. 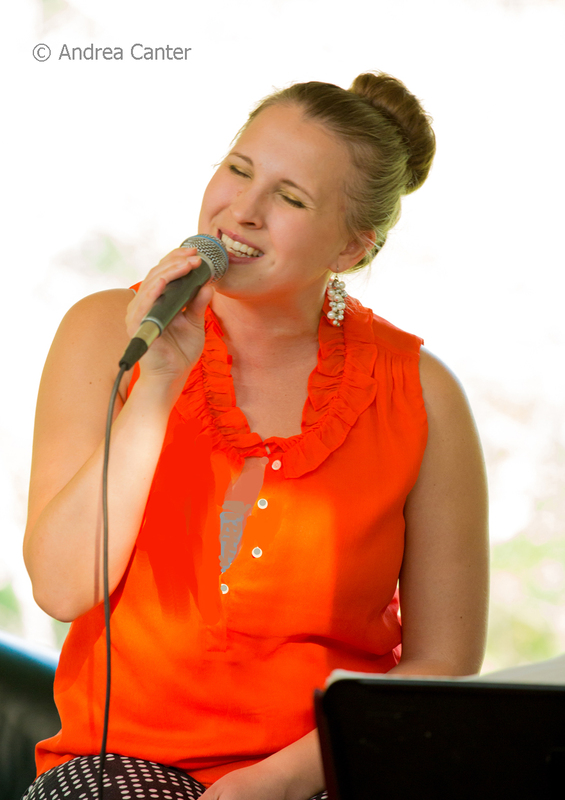 Jana Nyberg is back in full swing after her "maternity leave," and brings a new quartet to her debut at Crooners' Lounge: Chris Lomheim on piano, Graydon Peterson on bass, and Pete James-Johnson on drums join singer/songwriter/flautist Jana. 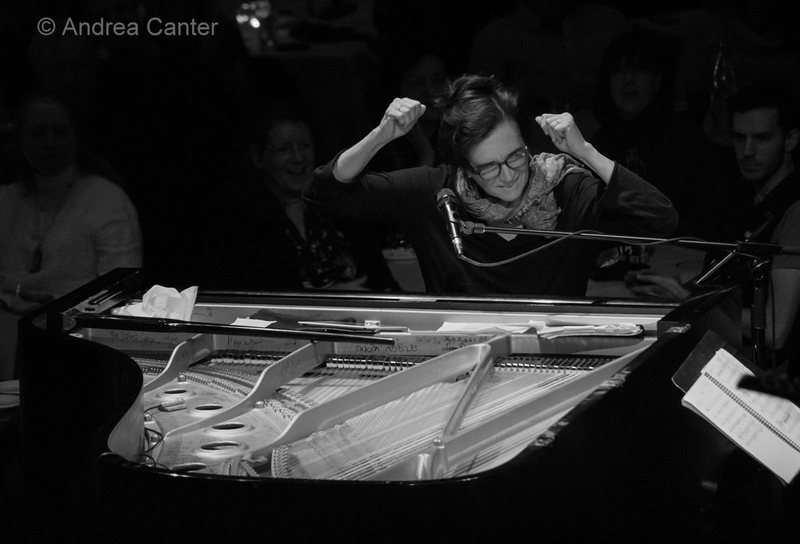 "All jazz," she says. Kenny Horst-- What Would Monk Do? Saturday Night Jazz at the Black Dog features the always-popular What Would Monk Do, providing interpretations of the Monk repertoire as well as original compositions inspired by Monk. WWMD includes Steve Kenny on trumpet, Kenny Horst on drums, and original bassist Billy Peterson,home for a while after a summer of European gigs. Phil Aaron is filling in on piano for Peter Schimke who has a date with Prince. 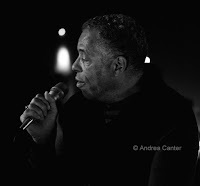 Come early for an opening set with some talented college students -- "VVG" (Very Very Groovy) with saxophonist Josh Johnson, vibraphonist/pianist Levi Schwartzberg, trumpeter/bassist DeCarlo Jackson, and drummer Ben Beyene. 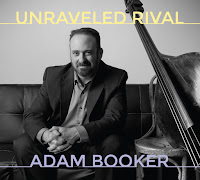 Vieux Carré welcomes Texas transplant Adam Booker for a CD release party. 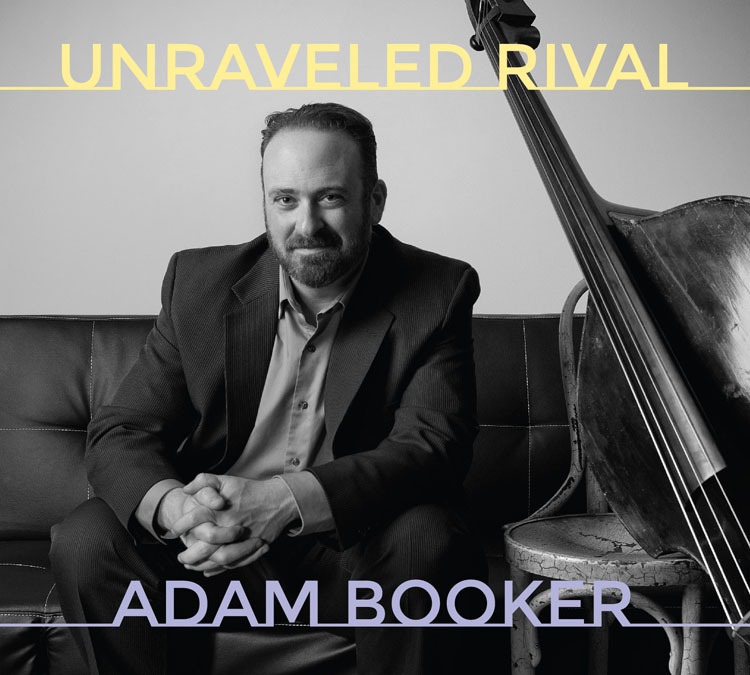 The bassist is currently on faculty at the University of Minnesota Duluth, whose jazz director Ryan Frane serves as pianist on Booker's Unraveled Rival, released this week on the local Shifting Paradigm Records. 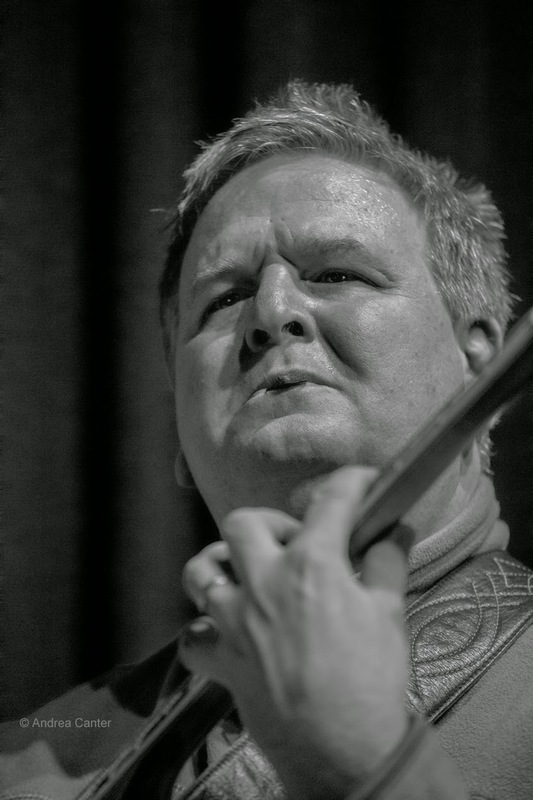 The recording features a largely Texas crew, while the CD Release Party will be a Minnesota affair, with Frane, Pete Whitman, Zacc Harris and Pete Hennig on board. 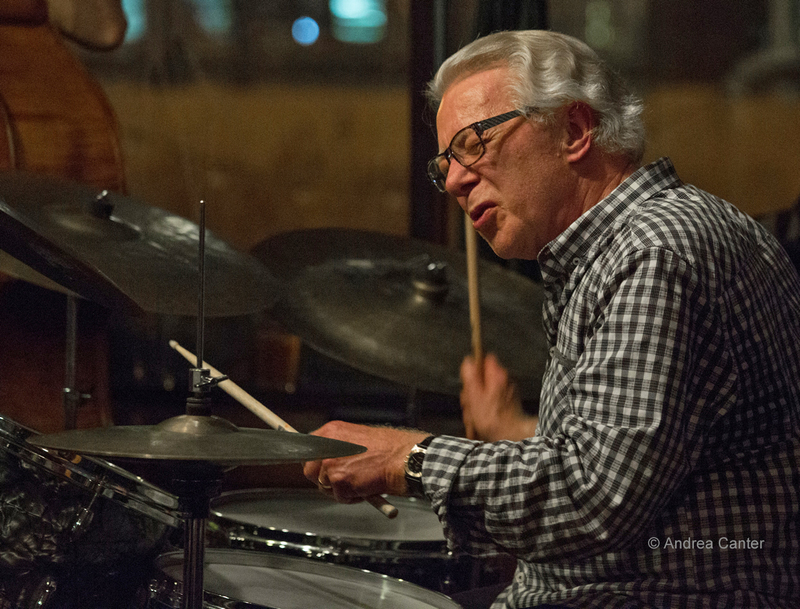 The Normandy Kitchen in downtown Minneapolis continues to expand its bookings, tonight offering the John Penny Trio. 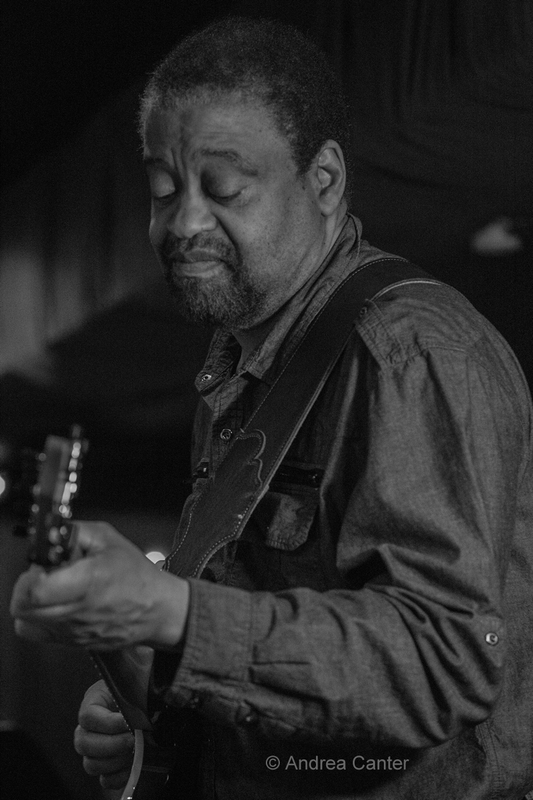 The versatile guitarist/vocalist/composer joins forces with the formidable pianist Thomas West and swinging drummer Nathan Norman. For a swinging good time, check out vocalists Judi Vinar and Lori Dokken at the Townhouse Lounge in St. Paul. Sunday, September 6. 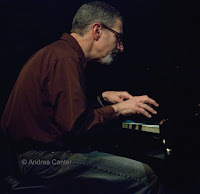 Jazz brunch options today include Andrew Walesch with Gordy Johnson and Jay Epstein at Crooners' Lounge; Patty and the Buttons at the Aster; and Robert Everest at Maria's. 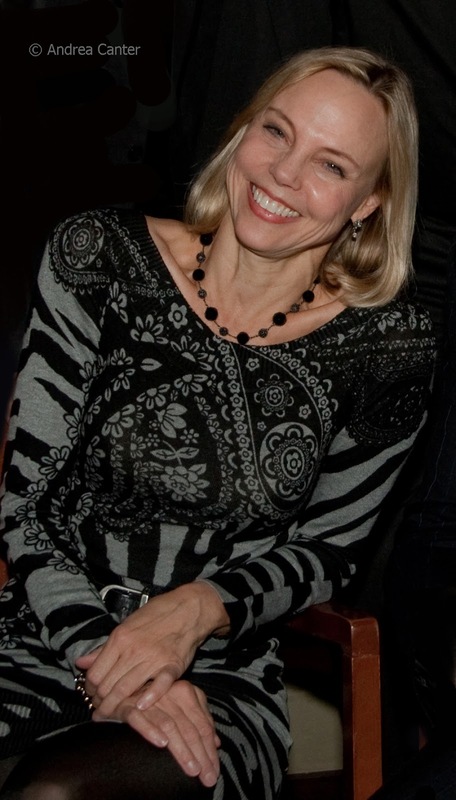 Connie Evingson has been presenting Jazz at the Jungle (Theater) productions for the past few years, including a series with pianist Jon Weber that celebrated the Songbooks of Ella Fitzgerald. One of their first collaborations was a celebration of the songs of David Frishberg, and today (two shows) they reprise that production with Dave Karr and Gordy Johnson. "Fresh Frish" presents favorite Frishberg tunes with a fresh sound. The first of the 8 O'Clock Jump series at Walker West takes place tonight, and there may be no tickets left. 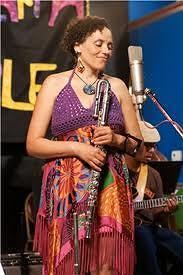 Chicago-based flautist Nicole Mitchell is the founder of Black Earth Ensemble, Black Earth Strings, Ice Crystal and Sonic Projections, as well as a perennial poll-topper. She's at Walker West with her quartet. 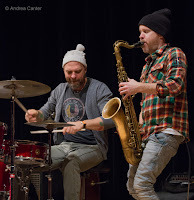 Another homecoming of sorts -- The Dave King Trucking Company, complete with New York saxophonist Chris Speed and (formerly local bassist) Chris Morrissey, brings new meaning to the "Jazz Implosion" series at the Icehouse tonight. King, Brandon Wozniak and Erik Fratzke round out the company. Monday-Tuesday, September 7-8. Bassist, 5-time Grammy winner and a member of Bela Fleck's Flecktones, Victor Wooten returns for two nights, four sets at the Dakota. 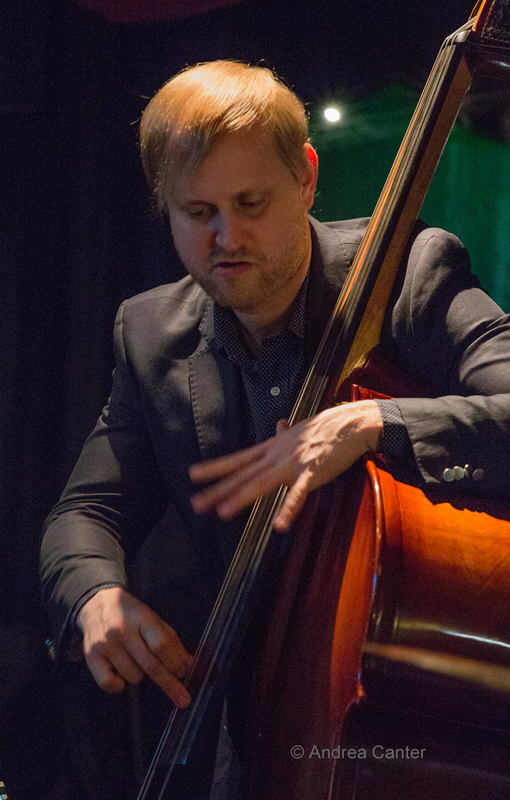 He's a three-time winner of Bassist of the Year from Bass Player Magazine, the only artist to win more than once. Tuesday, September 8. 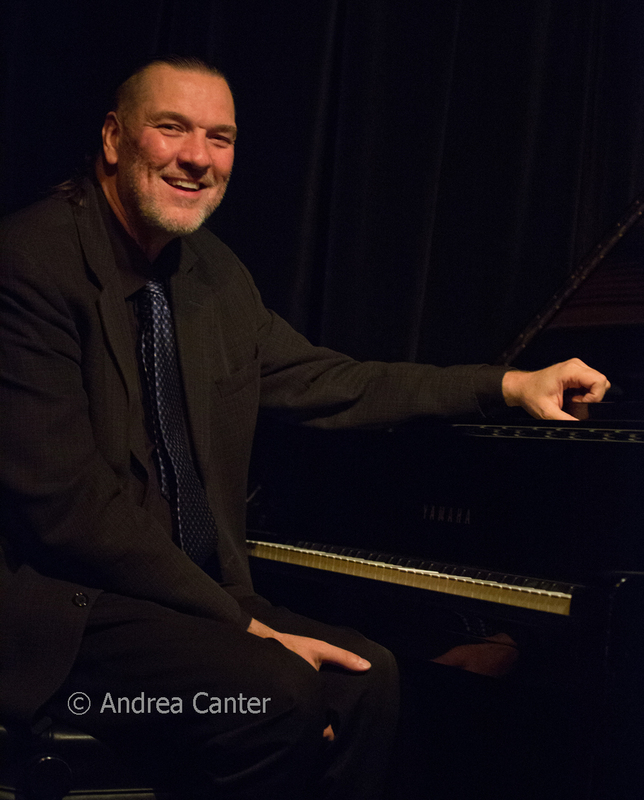 The Tuesday night instrumental jazz series hosts another top ensemble as the Dave Karr Quartet makes its Crooners' debut. 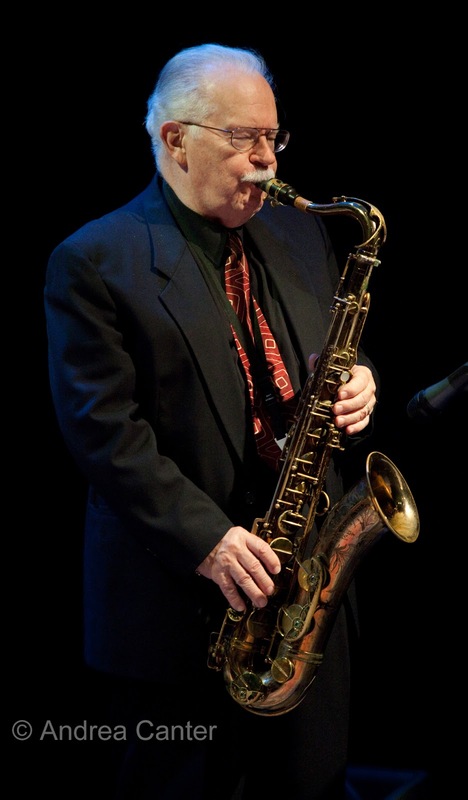 Joining the 80-something sax legend will be long-time cohorts, Chris Lomheim on piano, Gordy Johnson on bass and Phil Hey on drums. Crooners is seeking to make this a night for serious music and serious listeners, but fortunately Dave Karr never takes himself too seriously! Another debut night, vocalist Thomas Bruce takes the stage for his first turn at Vieux Carré, backed by Phil Aaron and Steve Pikal. Tommy brings a Chet Baker-like vulnerability and elegance to his tunes, but with Phil and Steve on the bandstand, there will be some fun as well! 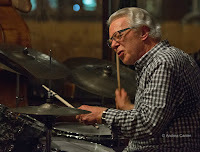 At the Black Dog, the monthly "Chris Olson Project" expands to the full Framework trio (with Chris Bates and Jay Epstein) plus special guest, vocalist Tony DeMarco. For big band fans, look no farther than Jazz Central tonight, as the Cedar Avenue Big Band takes the stage for its monthly blowout. With more than 25 years together, the CABB is the real deal and features a who's who in Twin Cities jazz. Wednesday, September 9. 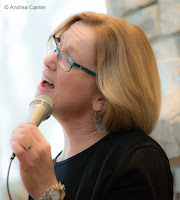 Tonight at Crooners', it's vocalist/songwriter Judi Vinar (Donaghy) with the Wolverines Trio (Rick Carlson, Steve Pikal, Jendeen Forberg) -- a band she has worked with for more than 20 years. At MacPhail's Antonello Hall, pianist/instructor Tom Pletscher performs a farewell concert with a powerhouse ensemble featuring Jim Bierma on bass, Phil Hey on drums, Greg Keel on sax, and Nathan Norman on drums. After more than two decades at MacPhail, Tom is relocating to Washington state.